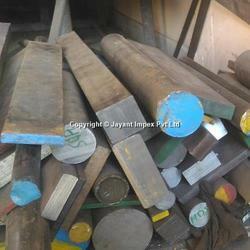 Jayant Impex Pvt Ltd, Mumbai, India is engaged in Industrial supplies can offer vide range of Mild Steel Slabs, Steel Slabs, Mild steel Products. We are offering MS Slab to our clients. 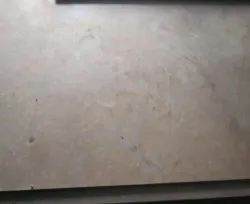 Deals in MS Slabs with thickness upto 250 mm.These slabs have been widely used in manufacturing industry specially Hydraulic press manufacturing and other general machinery induatry. To meet variegated demands of our esteemed clients, we are engaged in trading an exclusive range of Mild Steel Slab. M.R. Goel Steel Co. Pvt. Ltd.
ASG Steel Tec ( Pvt) Ltd.